Handyman Special 3BR/1BA Bungalow style home situated on a large lot in a country like setting of Bowling Green. 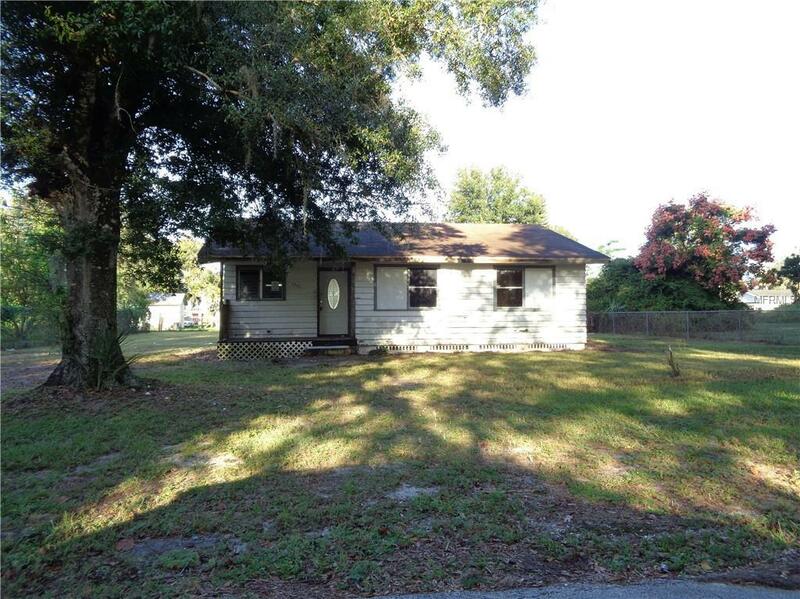 This fixer upper offers a spacious living room, galley style kitchen, 3 sizable bedrooms and an over sized yard with plenty of room to roam. Close to schools, parks, shopping and restaurants with easy access to major roadways. All Information recorded in the MLS is intended to be accurate but cannot be guaranteed, buyer advised to verify. Sold As-Is. No utilities will be turned on to this property and only cash/renovation loan offers with 0 day inspection period will be considered. Buyer should perform their due diligence/necessary inspections before submitting an offer.